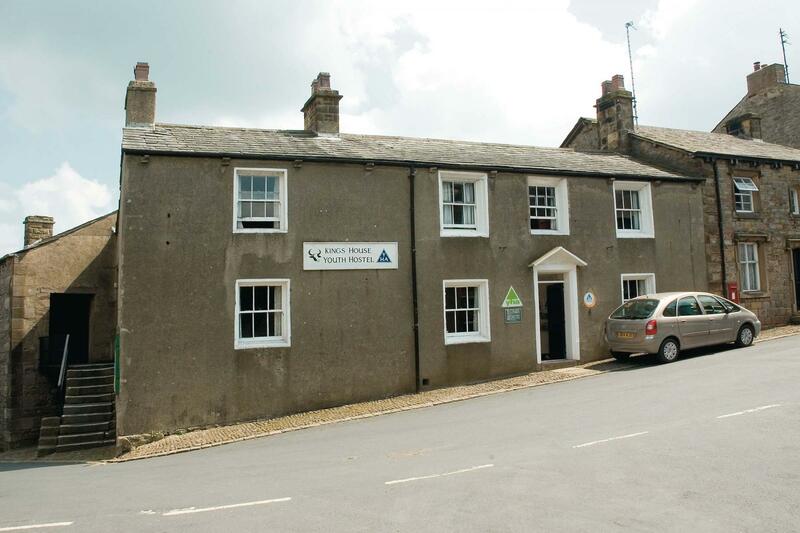 Slaidburn is a wonderful hostel in a great location for outdoor pursuits. When would you like to stay at YHA Slaidburn? A sometimes forgotten part of the world, owing to its more illustrious neighbours north and east, the Forest of Bowland AONB is a stark yet stunning landscape. Formerly the Black Bull pub, King’s House (YHA Slaidburn) is one of YHA’s oldest hostels and has plenty of rural charm. A rustic home from home, it makes a comfortable base for ramblers and cyclists alike. You'll find plenty of local shops and services nearby, and our cosy hostel sits in the centre of the village, near to an excellent pub. Rooms are all family sized as follows: 1 x three bedded room, 4 x four bedded rooms, 1 x five bedded room an 1 x six bedded room. The hostel includes a spacious self-catering kitchen, drying room, two dining areas for guests, a comfy lounge with open fire (gorgeous during winter), and a small shop of handy provisions. The hostel is self-catering and there's a well-equipped kitchen with a cooker, fridge and plenty of cutlery and crockery for guests to use. The Village pub “Hark to Bounty” offers Evening meals and breakfasts. There is also a riverside café in the village which serves lunches, drinks and snacks. A wonderland of sculpted passages and beautiful cave formations which were hidden behind large calcite dams until 1837. Get out and about on your bike and enjoy the landscape, with lots of forest and hill trails to discover and breathtaking views of the Stocks Reservoir. Slaidburn is the classic stopping point on the Lands End to John O’ Groats route. Discover a living history of this historic house dating back to the 13th Century, the oldest surviving family home in Lancashire. Parking: There is parking available behind the hostel, or on the street if needed. Open every day? : YHA Slaidburn is open every day from March until October. Bookings are able to be made up to three months in advance. From November until the end of February, the hostel is only open for group bookings and YHA Exclusive Hire. Want to rent the whole property to yourself? YHA Slaidburn is available as an Exclusive Hire property from September to March. 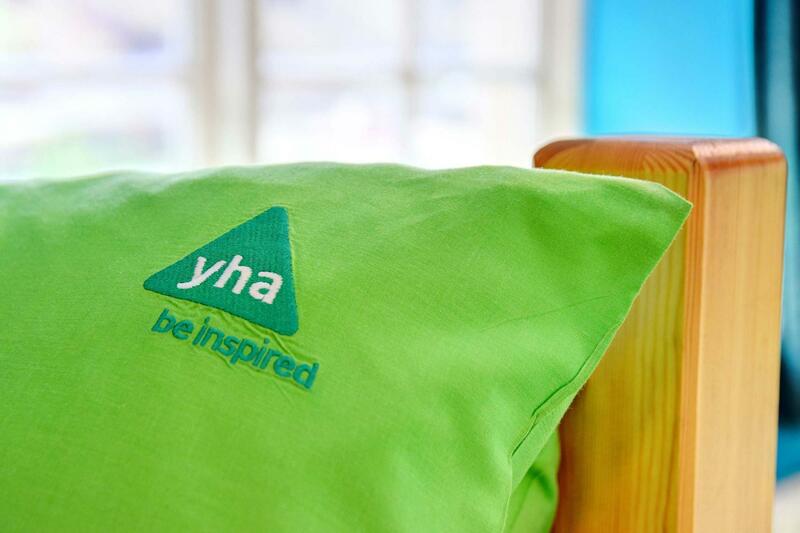 Please visit our YHA Exclusive Hire website for more information. This hostel is looked after by Volunteer Managers who each give up a week or more of their time to ensure that our guests receive a warm welcome. The hostel also has the support of Alan Clarke and his team at YHA Haworth.